She is quiet, not very talkative and living in her own world. She spends most of her time making woollen squares and her mother helps her to use that talent to help others who are less fortunate. 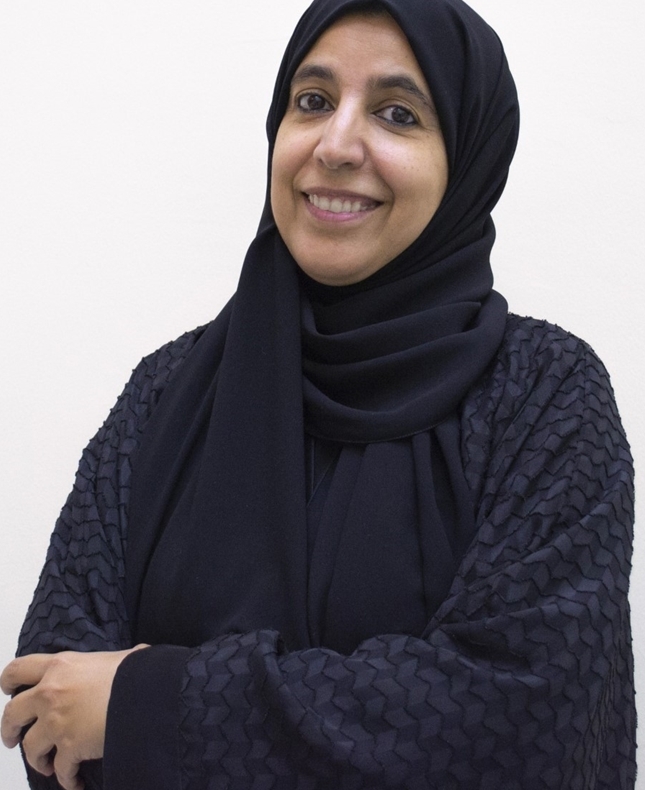 Asma Kalban is an Emirati writer of books for children; her first book tells the story of an autistic child and was chosen as part of the Ministry of Education curriculum in the UAE.